Due to the heavy winter rains parts of the Guadalupe River Trail have flooded and trail conditions are not safe for use this weekend. What’s that mean? 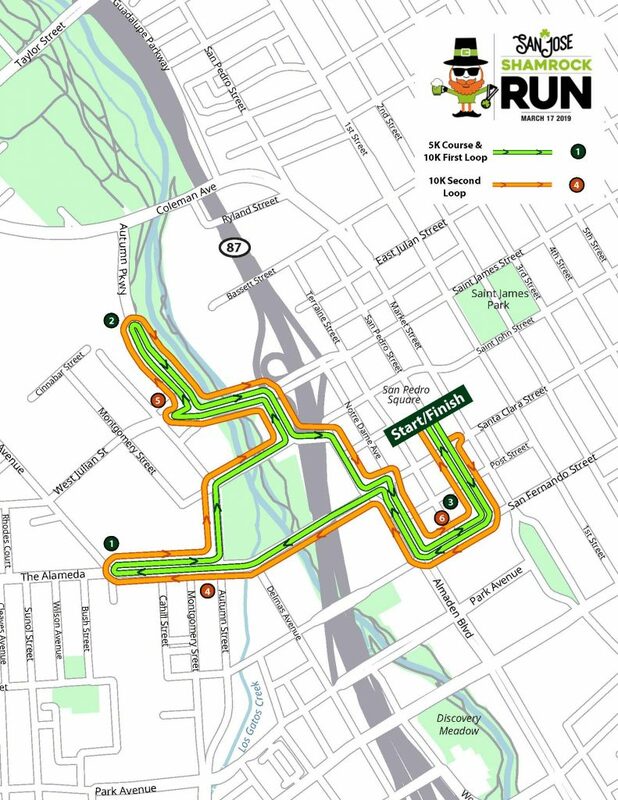 We’ve had to make some changes to our 10k course so that it no longer includes the Guadalupe River Trail section. The 5k course remains the same.